Ariana Grande and The Weeknd don’t look that big, so why are they hogging so much space on your phone or tablet? Or maybe it’s Haim, Shakira, or Luke Bryan who are swallowing your megabytes. 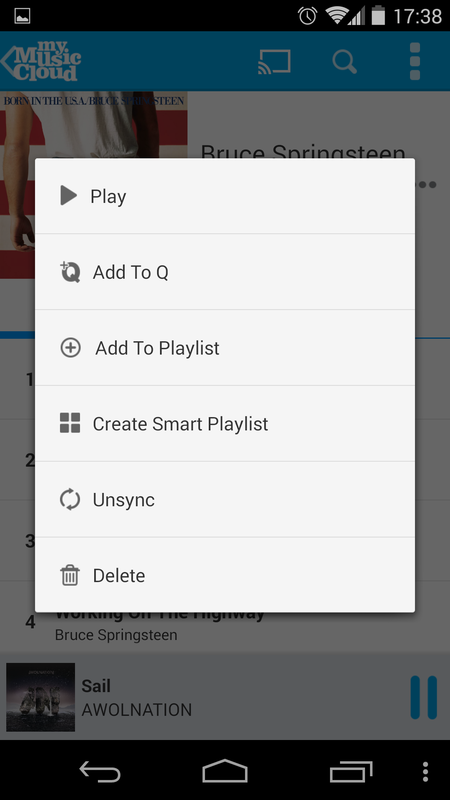 When you love music, you want to have your music collection at your fingertips wherever you go. But, eventually, that dreaded “Not Enough Space” window pops up, because your music collection is taking up too much precious storage on your cellphone or tablet. Storage problems byte. You could delete some of your favorite apps, spend your heard-earned cash on a bigger SD memory card, or upgrade to a phone or tablet with more memory, but who wants to do that? 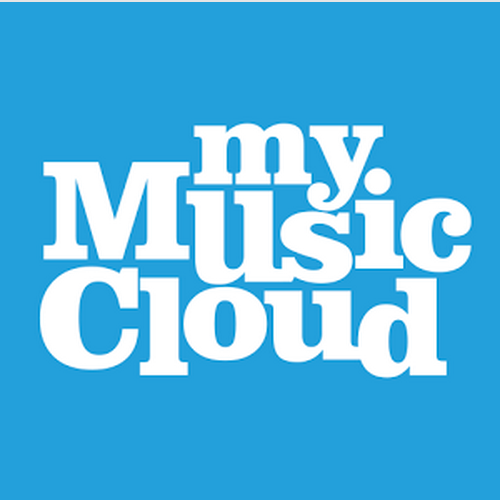 Here’s a better idea: Take advantage of the free music storage service at MyMusicCloud. 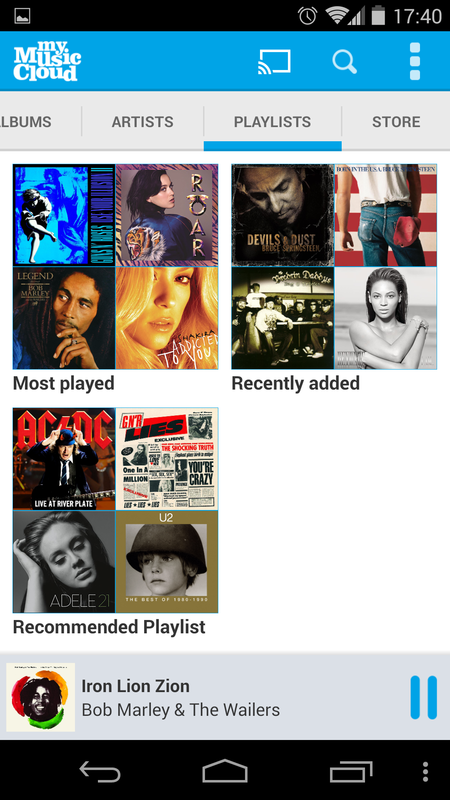 The MyMusicCloud app stores your entire music collection in the cloud for FREE. 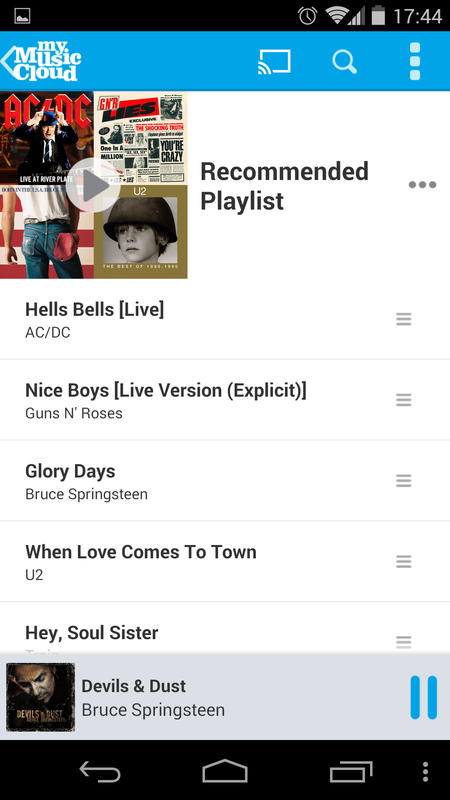 Listen to any 250 songs, and when you’re sick of them, slide them back into the cloud and rotate in some new tunes. Or for a mere $40 / year, enjoy Unlimited Membership and play any of your songs on any of your devices (up to 10), regardless of brand (Apple, Android, Windows, Nokia, LG). It’s easy. STEP 2. 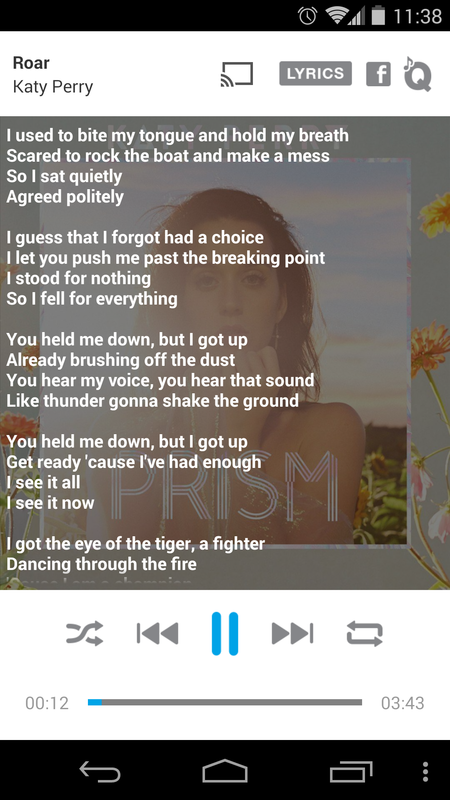 Download the MyMusicCloud app to your Android phone or tablet (Or Samsung Smartwatch or even Smart TV). 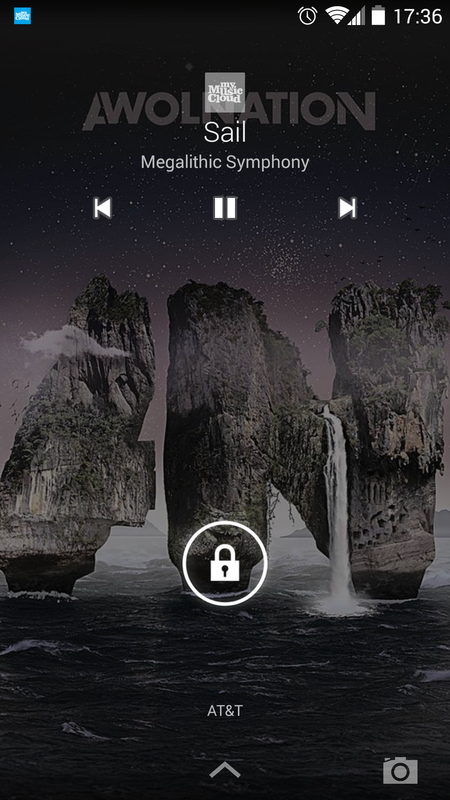 Log in and all your music is instantly right there. STEP 3. 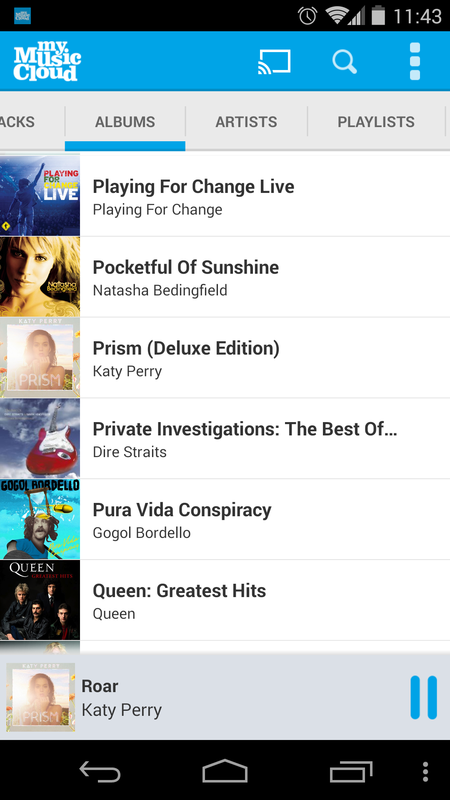 Got songs floating around your cellphone or tablet that you want to store in the cloud? Just go to “Account” and click the “Sync Now” button. 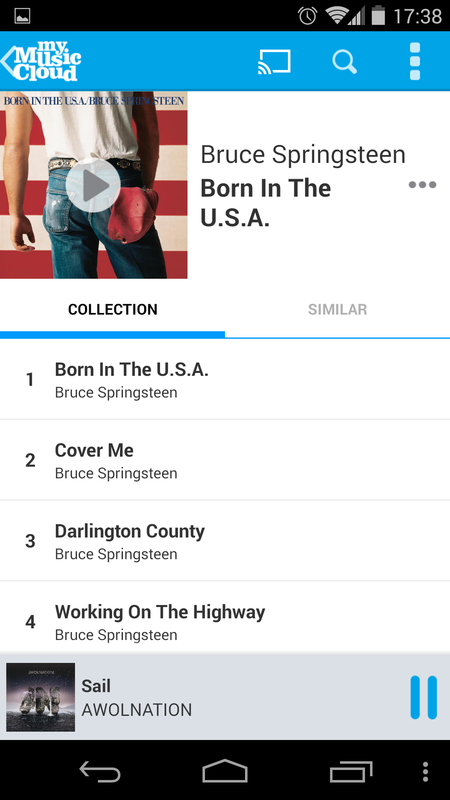 The app sniffs out music on your device and adds it to the cloud for you. STEP 4. 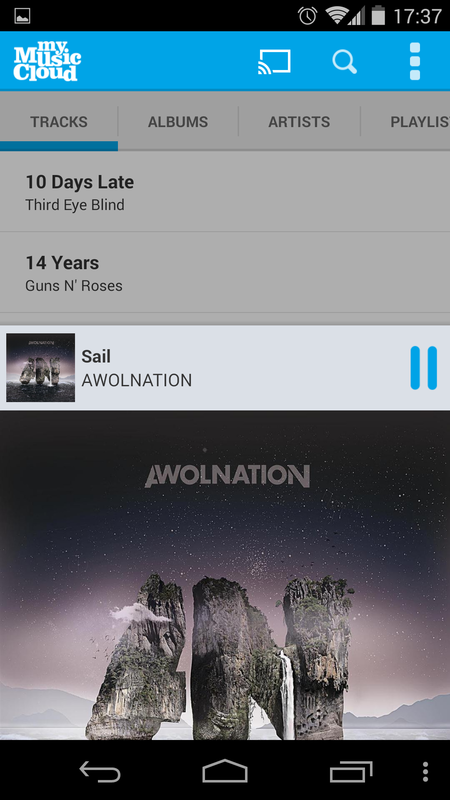 Once you can see all your songs safely stored in MyMusicCloud, delete them from your phone or tablet’s Music folder, freeing up space for games, photos, videos, movies, and more fun apps you’d rather use. Don’t play storage wars another minute with your Android phone or tablet. Free yourself from storage limits with MyMusicCloud. For more tips, click the “Help & How To” category in our blog’s right-hand margin.